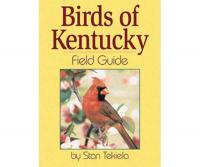 Bring birds to life in your hands with the Fandex Family Field Guides: Birds. 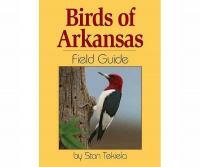 This small field guide packs in a tremendous amount of information in its pages. 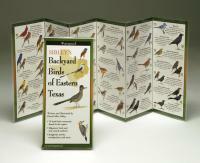 The guide features 50 individually die-cut cards with detailed images in full color. Next to each species is a host of interesting facts about the bird, including its range, diet, nesting habits, and conservation status. 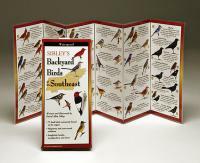 It also gives information about a bird's appearance, habitat, and song pattern, helping you identify the species on your own. This guide is great for the whole family.